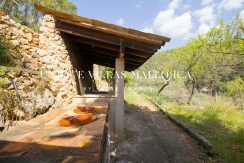 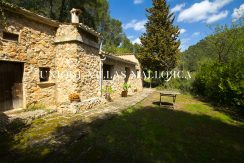 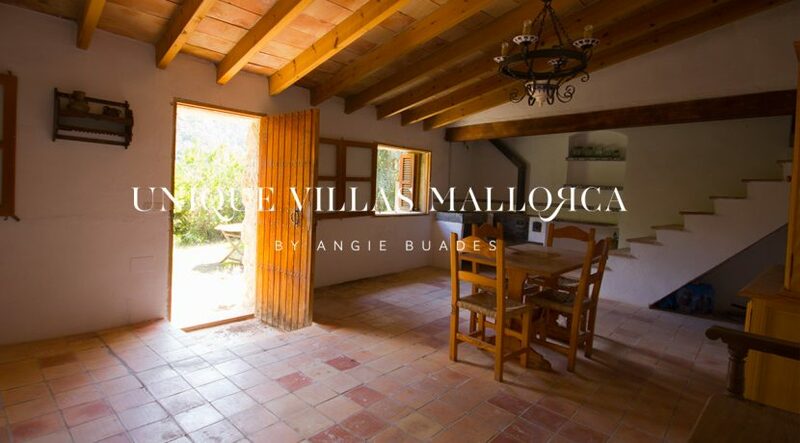 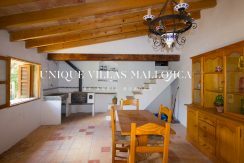 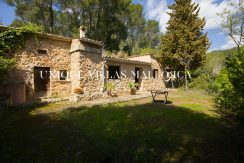 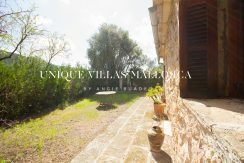 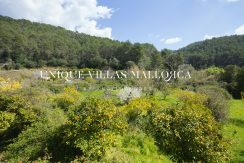 Two beatuiful 2.500m2 plot for sale. 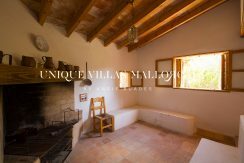 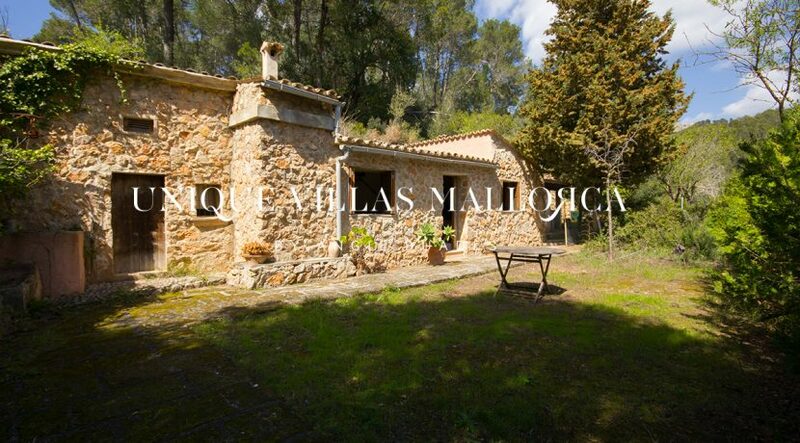 On one of the plots, there is a 90 m2 country house with a simple layout of one large open room with chimeney. 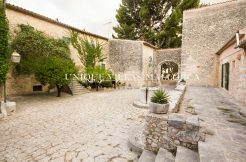 Price of this one: 175.000€ . 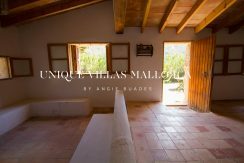 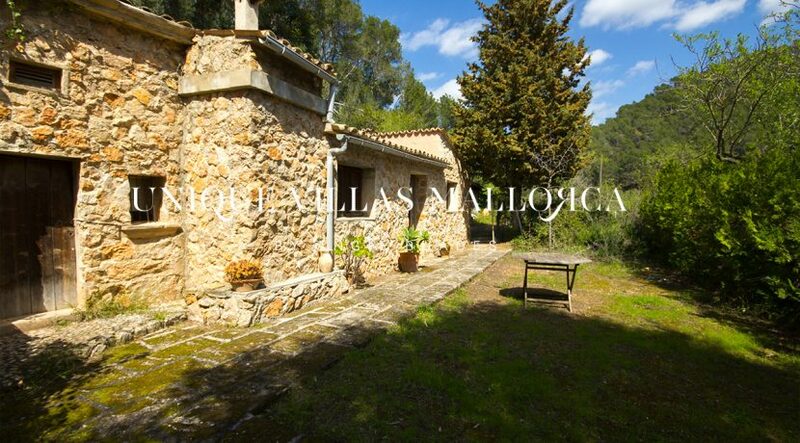 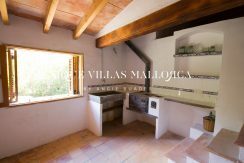 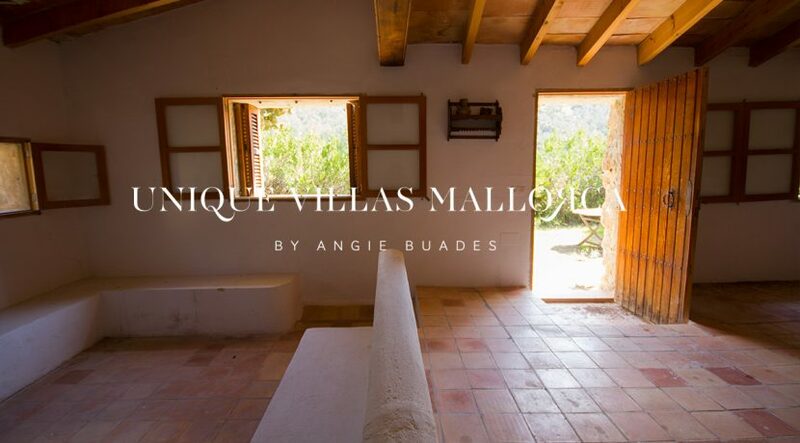 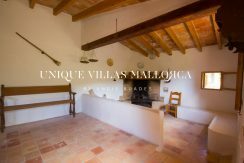 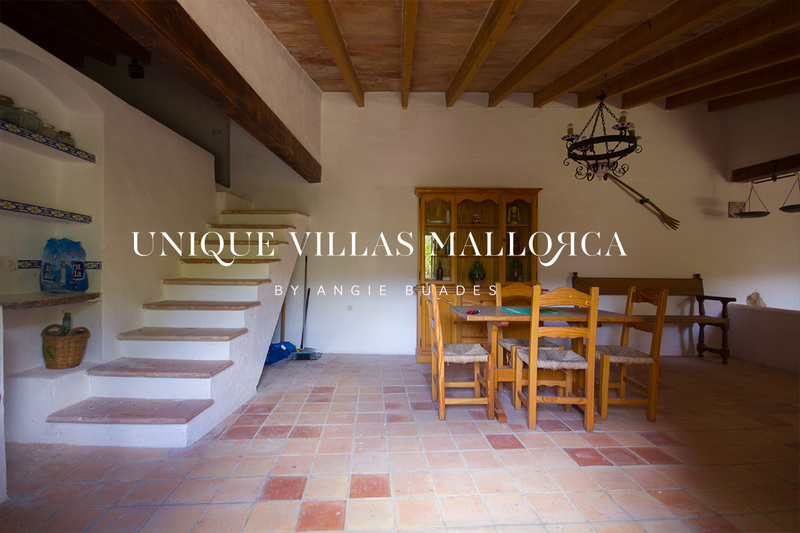 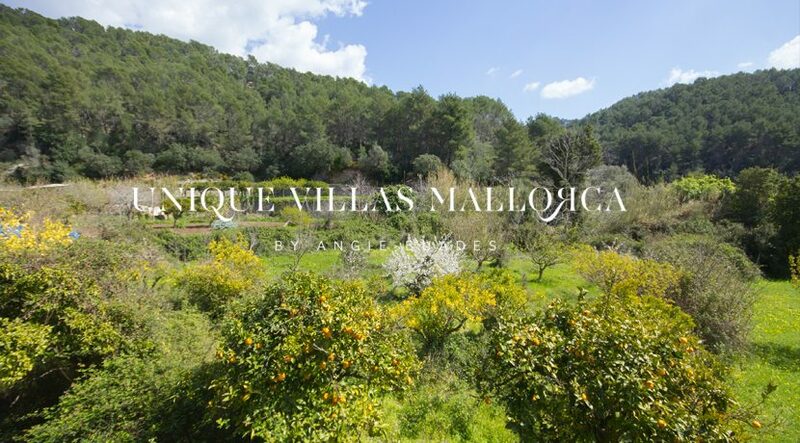 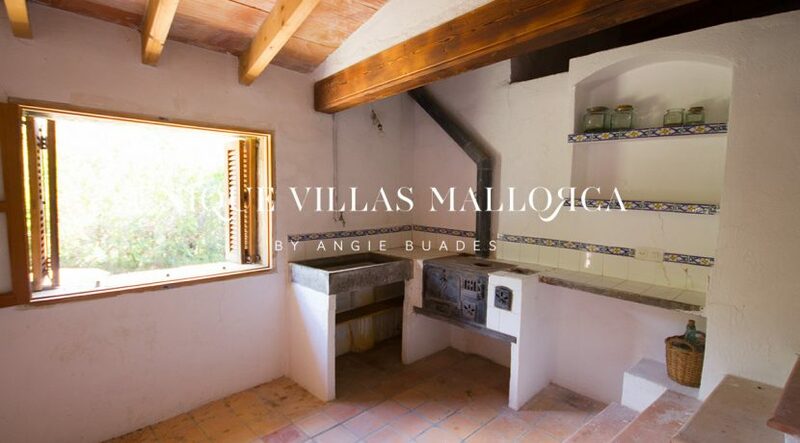 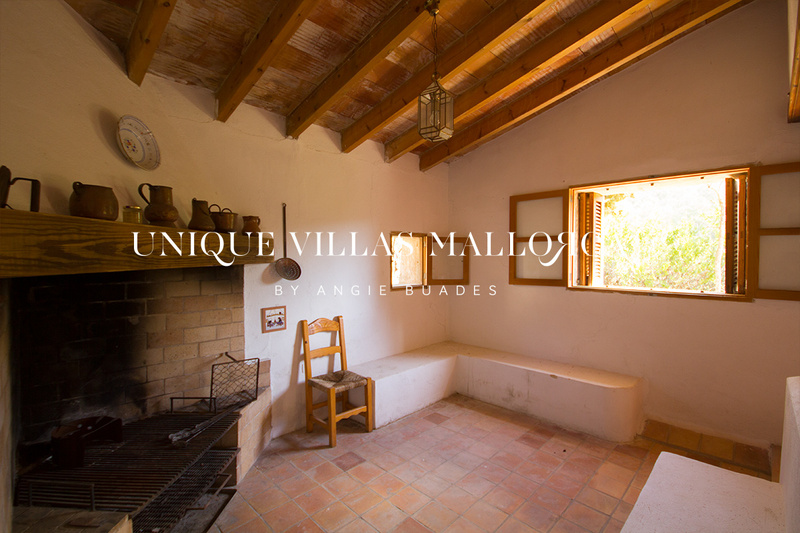 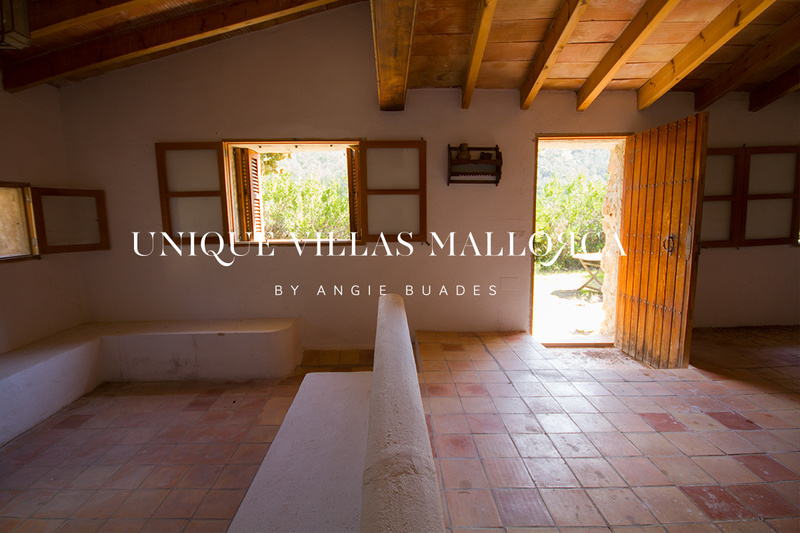 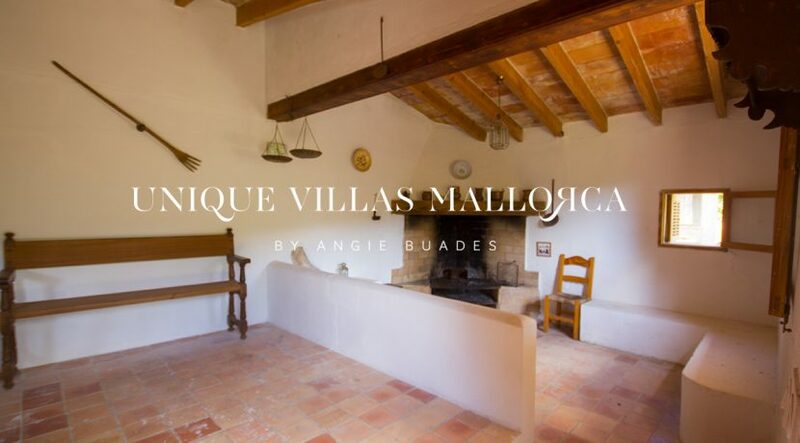 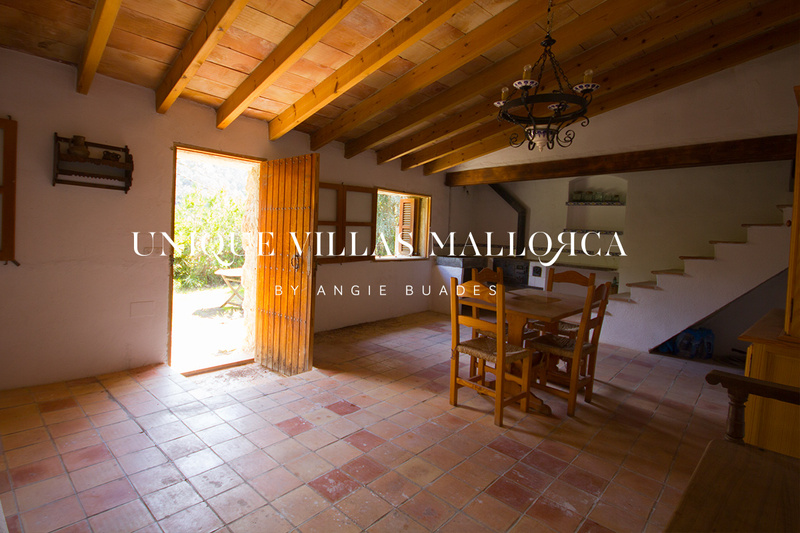 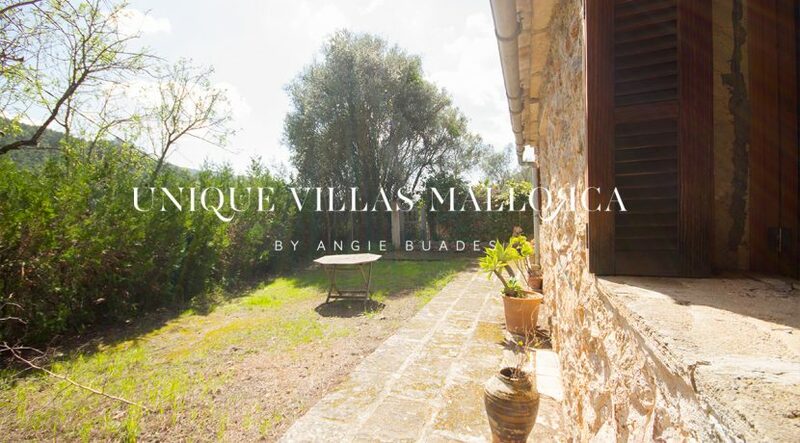 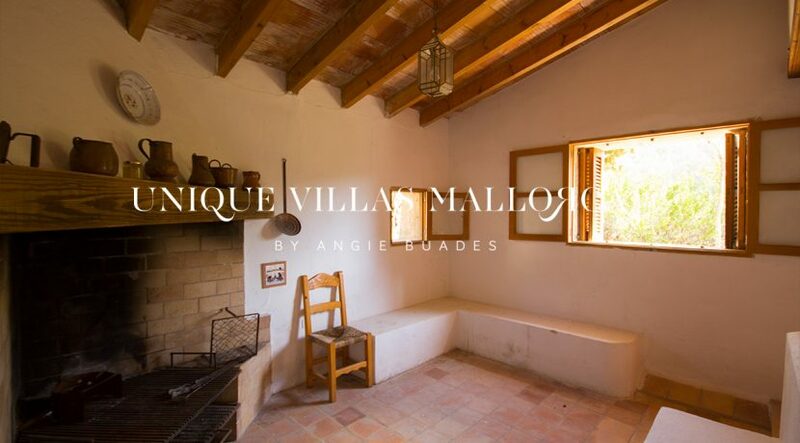 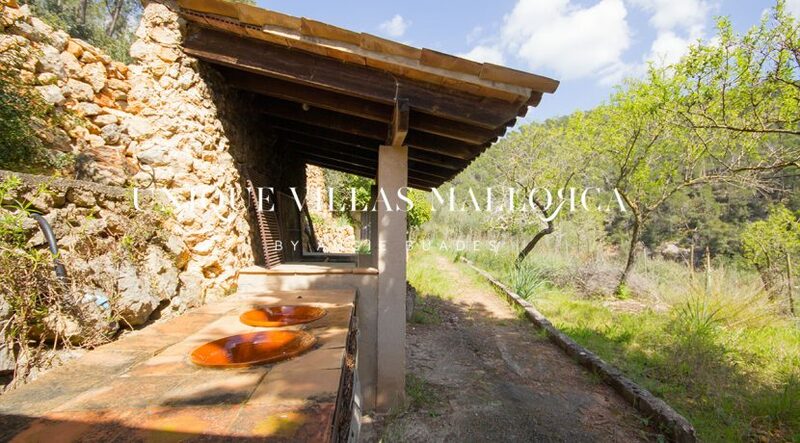 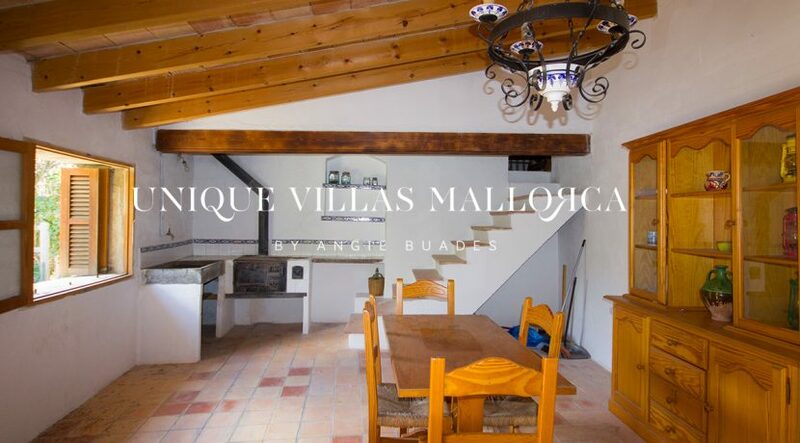 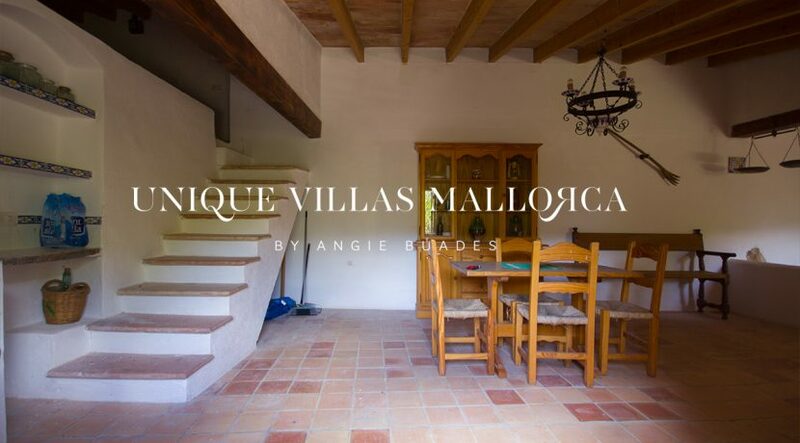 The other plot could easily become a wonderful orchard with Mallorca´s most tasteful oranges, lemons and other fruits. 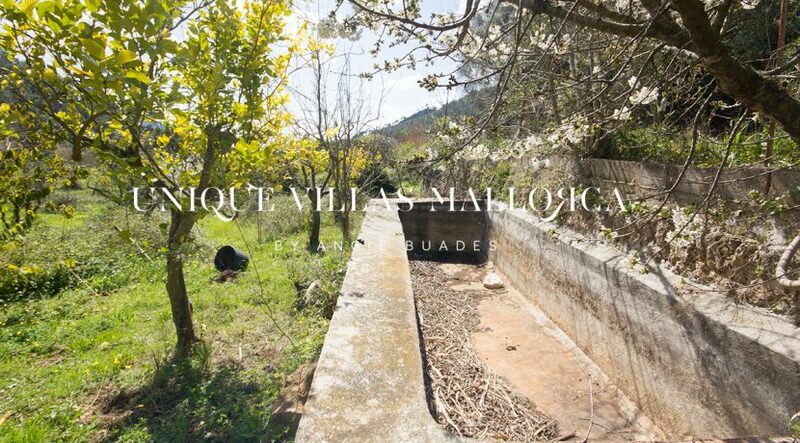 There is a well and “safareig” that ensures water for irrigation. 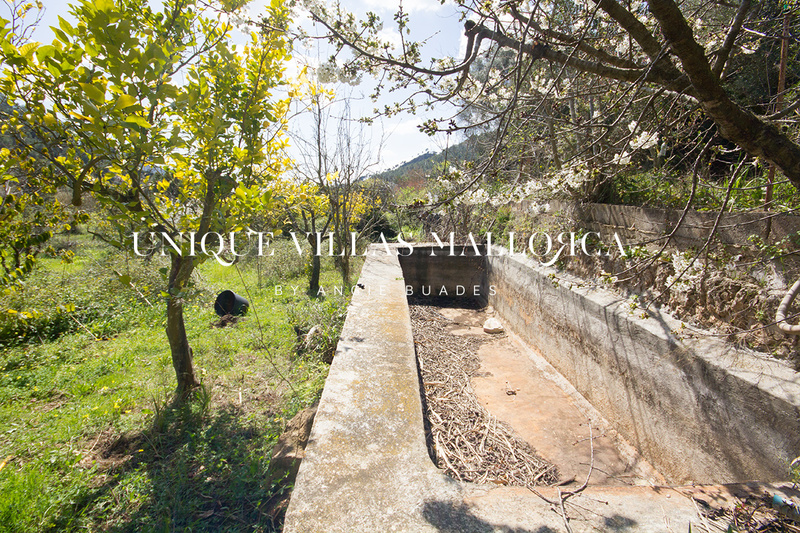 Price of this second plot: 105.000€.